Teams of two ride their way through various challenges in the order of their choosing. The goal is to complete all the checkpoints as quickly as possible. The first team done will be crowned champion. 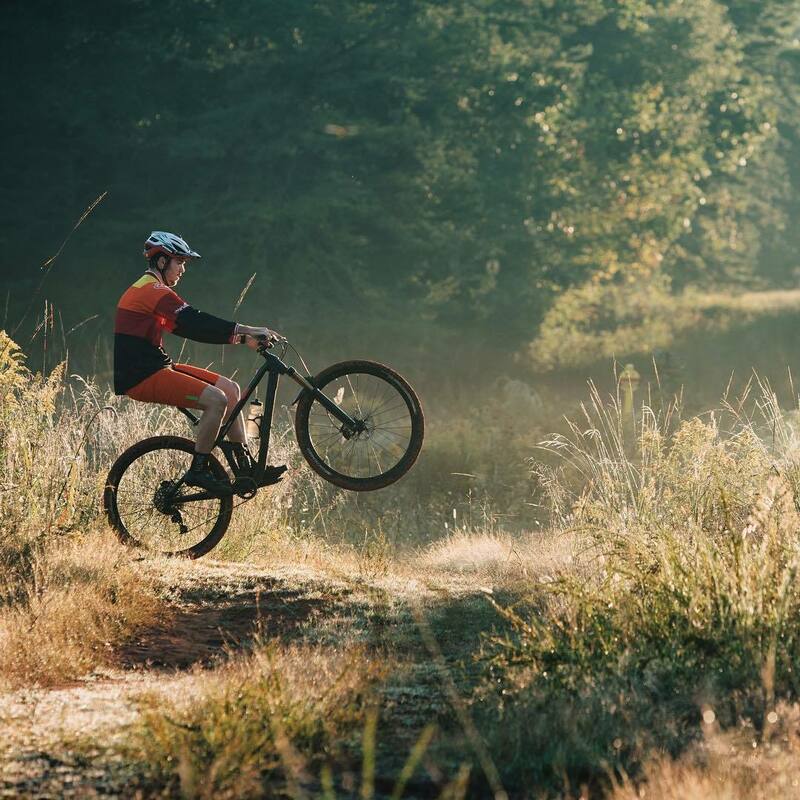 "Challenges await you and your teammate around every jump and berm at Ride & Seek, the USNWC's second annual mountain biking adventure race. Teams of two ride their way through various challenges in the order of their choosing, aiming to complete all the checkpoints as quickly as possible. The first team to complete all the required challenges throughout the 35+ mile trail system will be crowned champion.